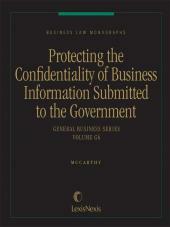 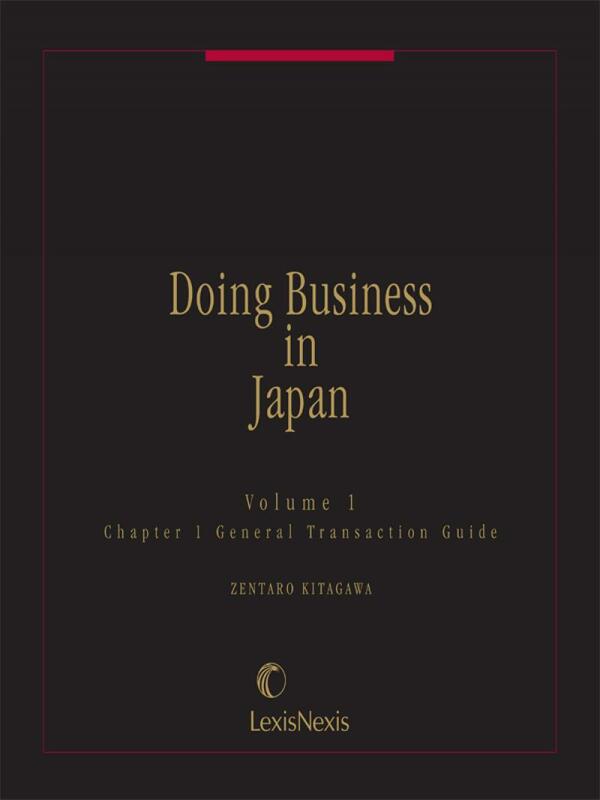 A major guide for Japanese business dealings. 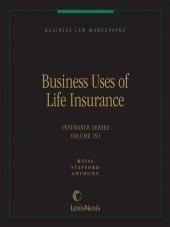 Print Book :7 Volumes; Looseleaf; updated with revisions. 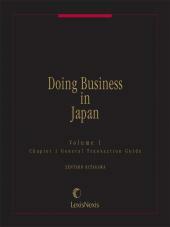 A major guide for your Japanese business dealings. 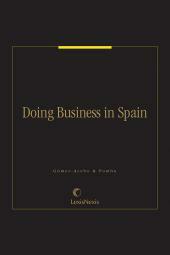 Comprehensive and practical treatment focuses on all substantive areas, including: contracts, business organizations and regulation, employment law, securities, intellectual property, competition law and taxation.